I was looking for something different to read, I wanted pure fun and enjoyment, not something with a moral or deep thoughts to ponder and I came across Penelope the other morning. Perfect, it had romance and was set in an historic period I enjoy. Doesn't get much better than that. After her mother died during her birth, Penelope Fairweather was raised by a unloving step-mother. When she came of age, her mother's dear friend, the Dowager, Lady Radclyff, offered to sponsor her first season in London. 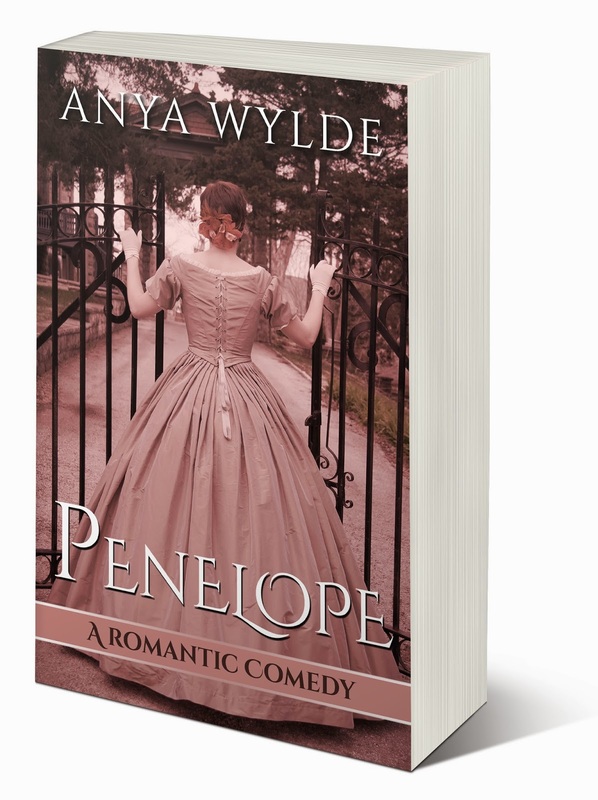 As Penelope is woefully unprepared to be presented to the ton, the Dowager, her daughter Lady Anne, and the mysterious modiste Madame Bellafraunde set on delicate task of turning her into a proper lady. While the plot was generally predictable, it did have some unexpected twists and had me laughing out loud at times and cheering for Penelope at others. I found her to be a fun character, so much more interesting that one of those prim little things that the ton wants to see at their balls. 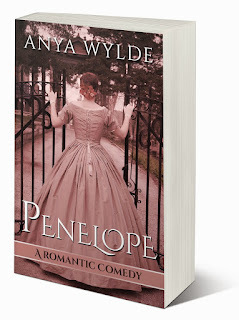 If you are looking for a romance with a light side, then Penelope is a great choice. This ebook is currently free at some online retailors.